The “Matador” project was born in Dublin in 2006, created by Gavin Lynch as a guise for the writing and release of music created in the early hours. Inspired by previous creative roles as a chef and sound engineer, Matador’s music has evolved into the brooding, chugging, energetic and at times emotional sound, that has been at the forefront of techno in 2012. Building on these solid productions, Matador was launched onto the scene with his remix of Bryan Zentz “D Clash” on Plus 8, and then went on to play his first Minus event, the official “Fly Bermuda After Party” at Watergate. The following week saw his first Minus release the “Kingswing EP” closely followed by the “Spooks Ep” - explor- ing the twisted but organic techno sound he has become known for. “Once it’s interesting, I’m on it,” says Matador, and it was this mischievous attitude that piqued the interest of music fans & artists alike around the world. In the past 12 months, he has remixed Moby, Booka Shade, Layo & Bushwacka and most recently, the new collaboration from Dubfire & Oliver Huntemann. His live set was voted into Resident Advisor’s top 20 this year showcasing at Mixmag Live in London, Space at the Miami Music Conference, Sonar Barcelona and the infamous Melt festival. 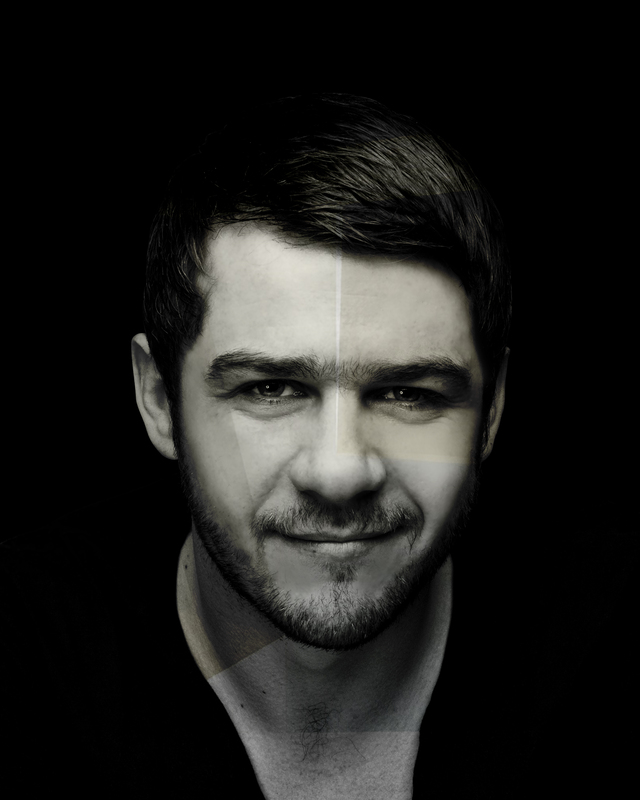 Having laid the foundations during a Summer in Ibiza, Matador embarked on a whirlwind international tour with the notorious “Enter” shows, taking in parties in North and South America, Spain and Japan, and through this, his music has been introduced to a new generation of listeners around the globe.